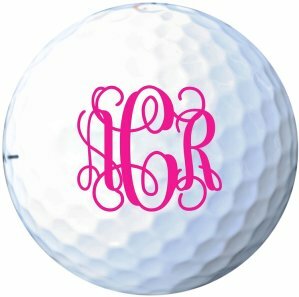 Why play golf with a boring ball when you can have a monogram golf ball that’s customized just for you? 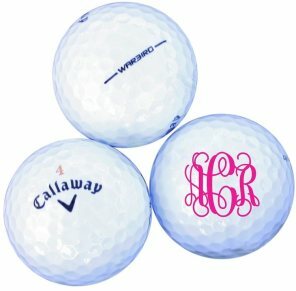 Toss aside your old golf balls and indulge in our script monogram balls.... just tell us your initials and pick your favorite pop of color and select your set size. 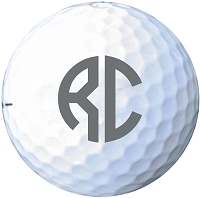 Simple or elegant, bright or classic, we help you build your personalized golf balls through our precision custom imprinting. 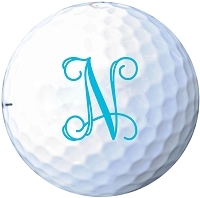 We can't guarantee that they will improve your golf game, but at least you will look great while playing! 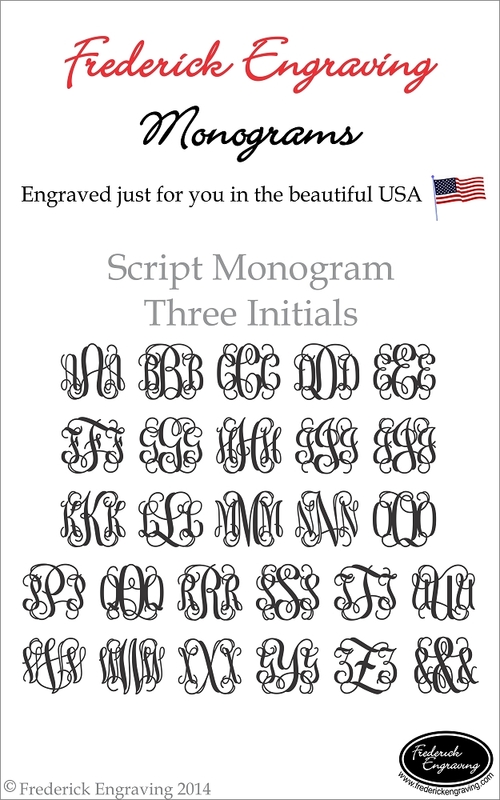 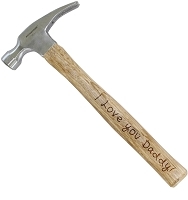 • Ink is printed directly onto the ball, creating a permanent image that will not peel off.